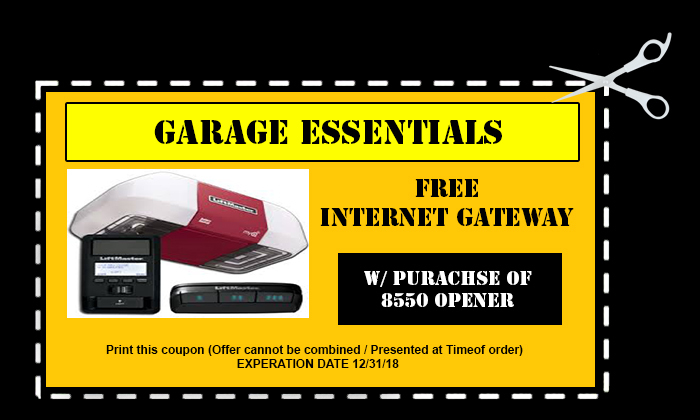 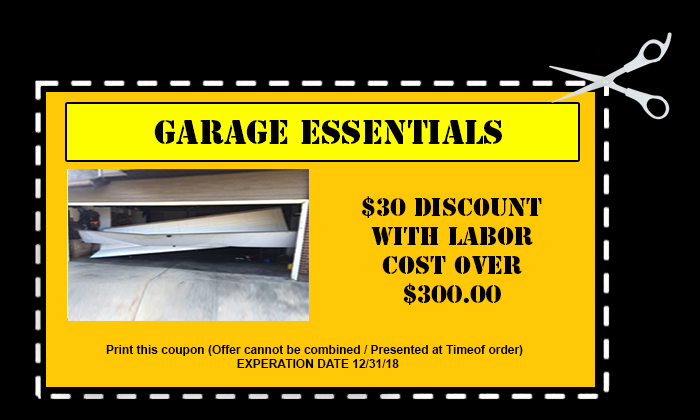 You can save BIG when you take advantage of the incredible deals from GARAGE DOOR ESSENTIALS. 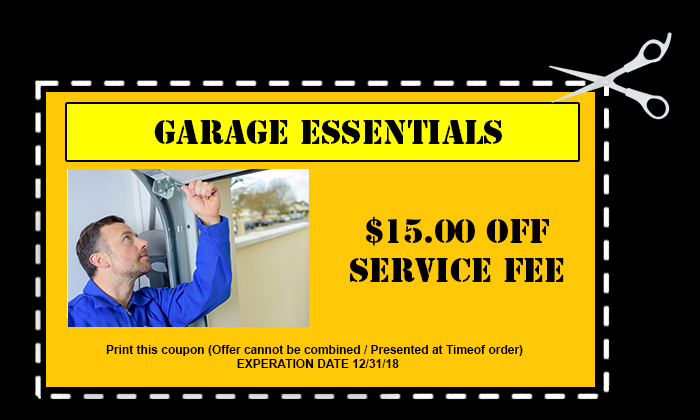 With our offer, you will get the quality service you need with more savings! 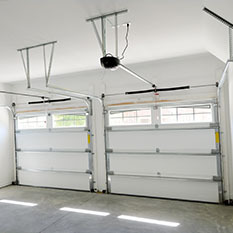 Cost-effective garage door repairs and installations are available. 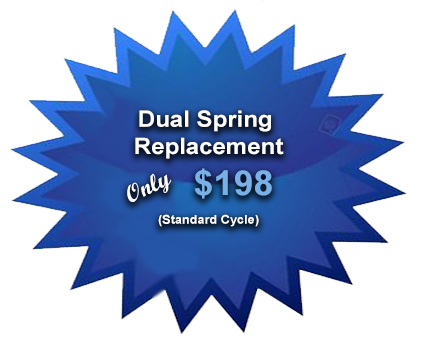 • Dual Spring Replacements only $198! 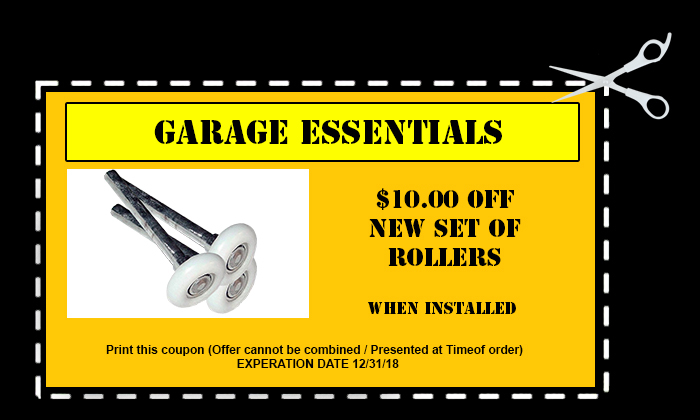 With this offer, your garage door springs will be replaced with quality, American made springs with 10, 000+ cycles. 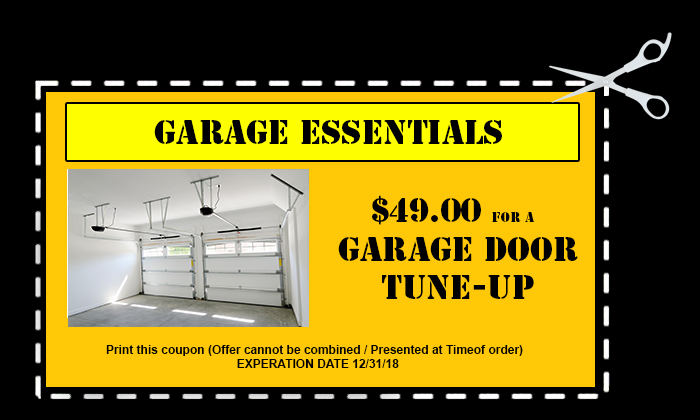 • $20 upgrade per high cycle spring. 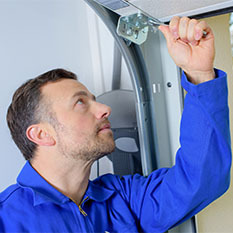 These springs usually come with a lifetime warranty. 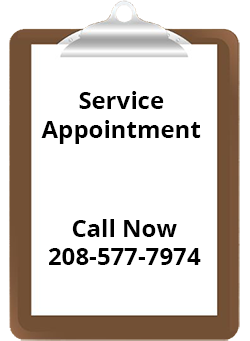 Saving you more time and money in the long run. 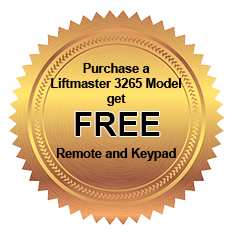 • Purchase a LiftMaster 3265 Model and receive a FREE keypad and extra remote! 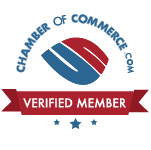 Check out the products we offer here. 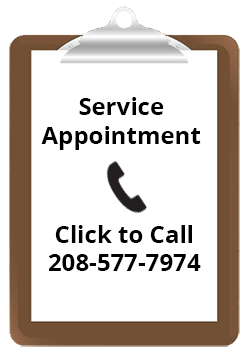 To schedule your garage door service, contact us today.